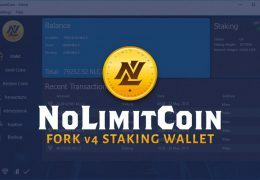 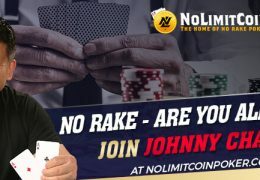 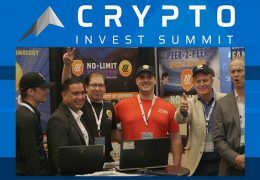 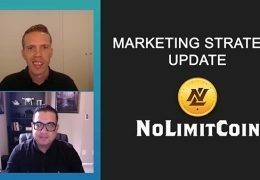 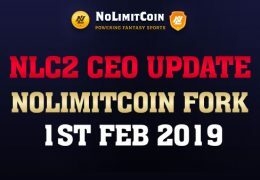 NoLimitCoin CEO Rafael Groswirt Gives an update and discusses the NoLimitCoin Fork on 1st Feb 2019. 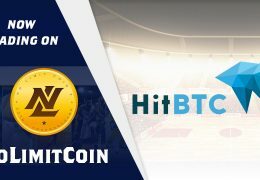 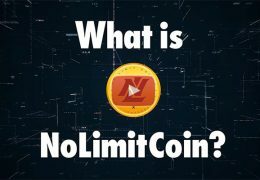 New NoLimitCoin Trailer Video – What is NoLimitCoin? 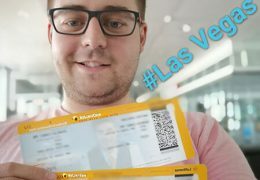 WSOP Main Event Freeroll ticket winner’s trip to Las Vegas.